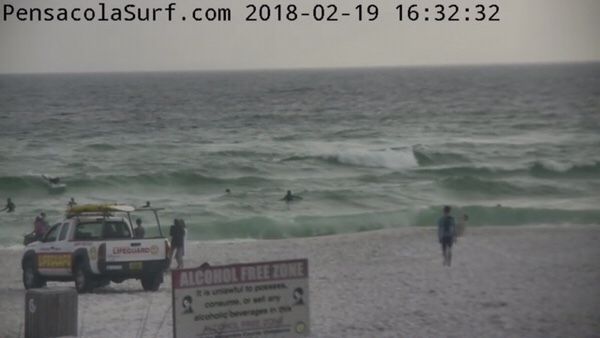 The Surf never really built up much energy today. 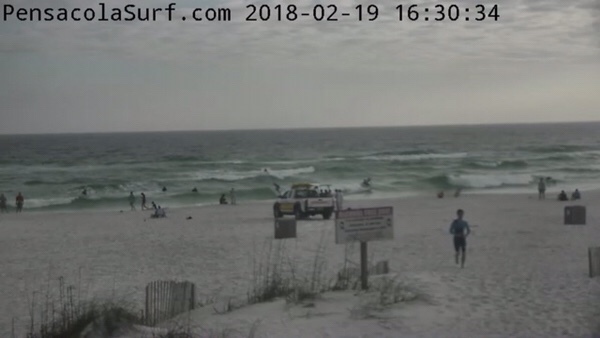 There are a few thigh to waist high waves coming through, but they are weak and choppy. 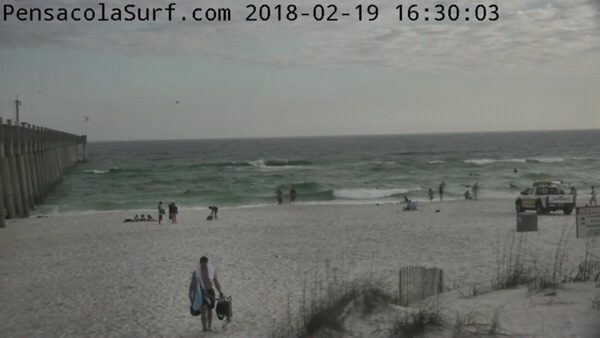 Southeast winds from 10-20 mph over the Gulf should continue to build the Surf up overnight. 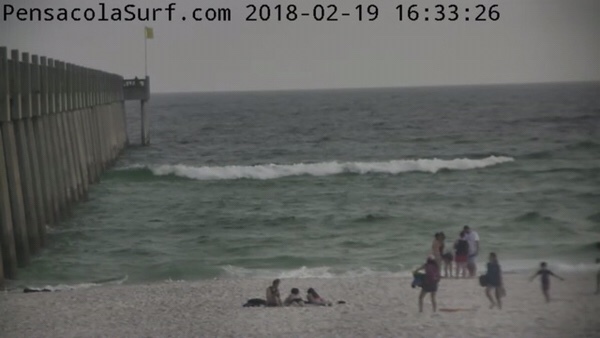 The buoys are both showing waves in the 4 – 5 foot range. I will let you know what I see first thing in the morning.